BITS alumni are always making moves. Here are three events or projects you can become a part of. No, it’s not a typo. 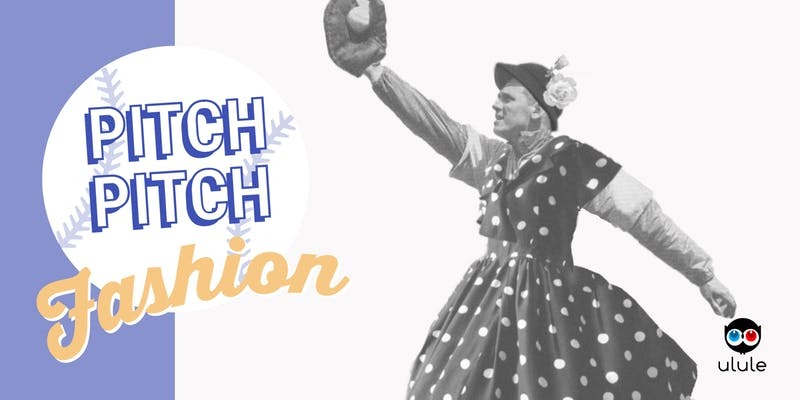 Ulele Canada is hosting a pitch event devoted to entrepreneurs who work in fashion. Our very own Chanel Forbes will be in attendance with her clothing line, Synchronize. Come out to the Ryerson University Student Learning Centre on November 22 to cheer Chanel on, network, and of course, take advantage of some snacks. Is it a water bottle? A pencil case? Extra storage? It’s all three. Andrew has launched a Kickstarter campaign to turn his prototype into a product for sale. Just a few days into his campaign, he’s already at 5% of his goal. 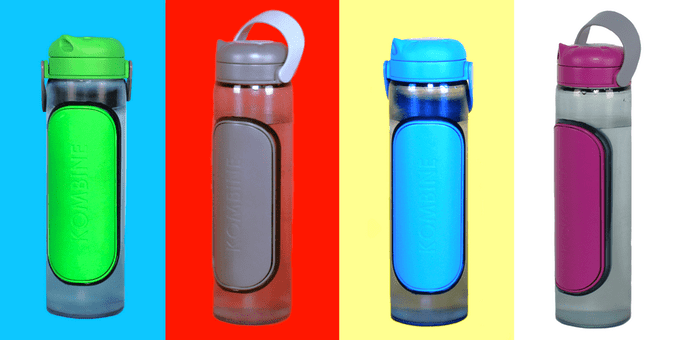 Help Andrew create the best water bottle you’ve ever seen by clicking here. The founder of FILMArtist has been hard at work on a new project: an art show. Join us in the Creative Culture Studio (our co-working space) on November 30 to engage with stunning, interactive art from six talented Japanese artists. 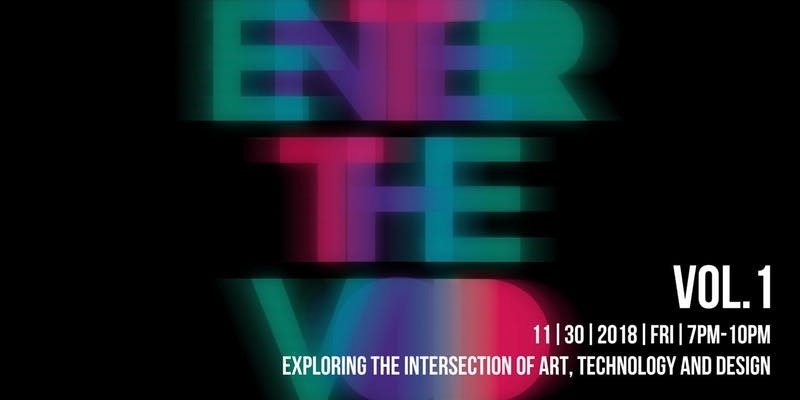 Exploring the intersection of art, technology and design, this event is a can’t-miss opportunity. Learn more and get tickets here. BITS 2018 – Alumni in Action! What Else Is BITS About?